One of the most complicated aspects of Formula 1 is the system for regulating the way teams use their engines, or power units as they are called. 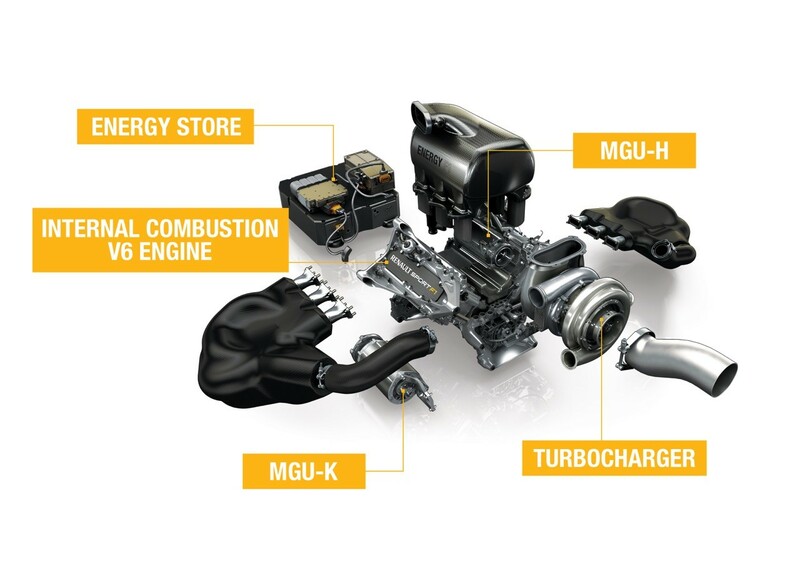 This is the second year in which teams are using new V6 turbo hybrid power units and for 2015, the sport’s rule-makers have gone for minor tweaks to the regulations, rather than wholesale changes. The governing body is keen to pursue efficiency and at the same time to keep costs under control, so each Formula 1 driver will be restricted to just four power units – down from five last year – for use during the season that lasts 20 races. That means reliability will be even more crucial than last year, as each power unit will now need to be used for five Grands Prix, rather than four. That means each unit will need to cover an extra 305km this season. For the 2015 FORMULA 1 SINGAPORE AIRLINES SINGAPORE GRAND PRIX, which is Round 14 of the championship, one would imagine that it would come towards the end of the life of the third power unit. However teams like to have a fresh unit for the high demand Spa and Monza circuits, which precede Singapore, so the Singapore unit could be either the third or fourth unit. Planning the schedule is a vital part of the preparation for the season. Each power unit comprises six separate parts and each driver may only use four of each of those parts during a season. They can mix them up, but not use a fifth component. Should a driver exceed their allocation of four power units or use more than one of the six parts, a grid or time penalty will be imposed. The first time a fifth part is used, a ten-place grid penalty will be awarded and a five-place penalty will be awarded for the first time any of the remaining five parts is used. The first time a sixth part is used, a ten-place grid penalty is awarded and so on. Last year, Sebastian Vettel had to start from the pit lane in Austin, Texas, because he was forced to use a complete new power unit. That heavy penalty has been dropped for 2015; this year, should a team replace the whole unit it will no longer result in a pit-lane start. Instead, they will be penalised for each part change as above. Also new for 2015 is the rule that drivers cannot carry over a penalty if their grid position is such that the full penalty cannot be applied. Instead, the remainder of the punishment will be applied in the form of a time penalty during the race itself. For one to five grid places untaken will result in the driver entering the pit lane, stopping at his pit for at least five seconds before they have their car serviced. They then re-join the race. If they do not need to stop again, five seconds will be added to the race time. More than 20 grid places untaken will mean a 10-second time penalty. Driver has to serve a five-second stop-go-penalty. Time penalty of 10 seconds. It is quite complex for fans to follow, but it is the only fair way to manage the situation, because these issues are sure to arise this season. It’s particularly tough for Honda, which is new to the F1 hybrid turbos this year. Whereas Mercedes, Ferrari and Renault had five power units to last a 19 race championship last year, Honda has to go straight in on the same terms as the others with four units to last 20 races. Although the engine note may sound the same as last year – perhaps a little louder – the manufacturers have been able to make quite a few changes to the engines and this has resulted in some big power gains. There is talk of up to 50 or 60 more horsepower, which pushes them up around 900hp. The FIA have this year allowed manufacturers to upgrade 48% of their power unit using a token system which allocates a value to power unit components. 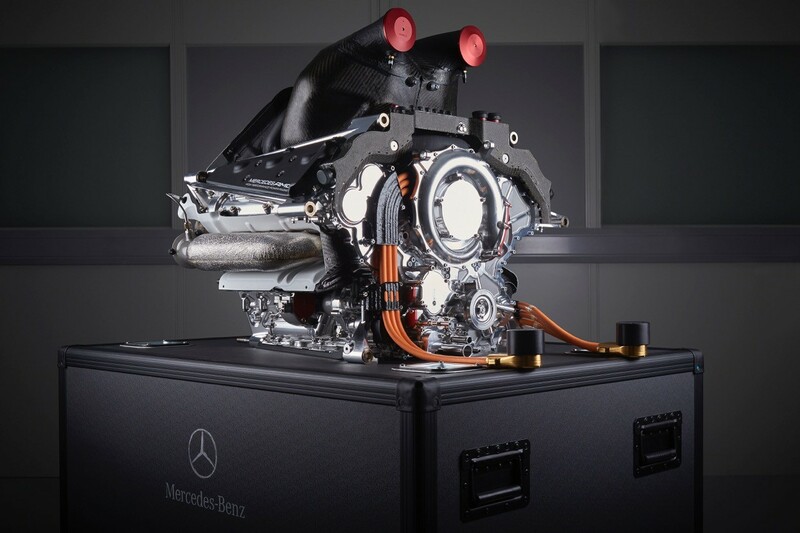 The Power units are homologated, which means that an example unit is held by the FIA and the manufacturers are not allowed to make any performance changes to it during the season. 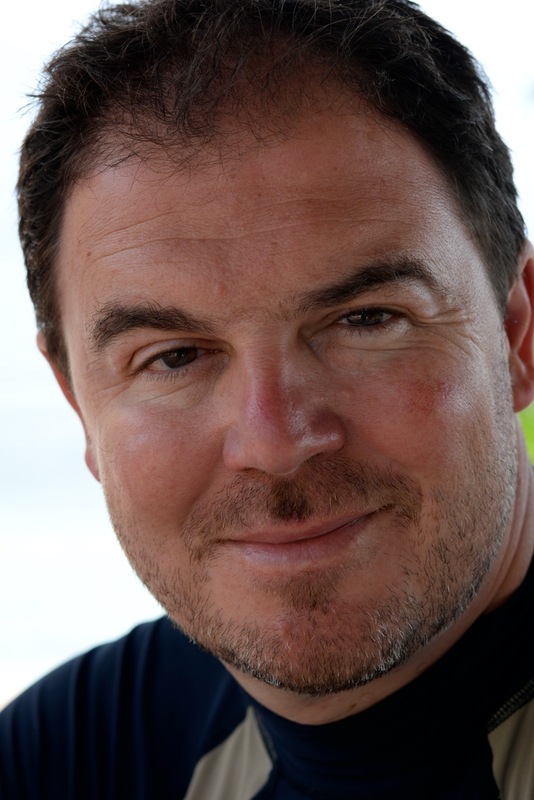 But going into the new season the manufacturers can use 32 tokens – so make 32 changes – without penalty. To put that into context, there are 66 potential components, which make up the power unit. Renault have admitted that they have already used the bulk of their tokens in a bid to catch Mercedes, with the latter – who are reigning world champions and have a power advantage – understood to be saving a few of theirs until later in the season to maximise development opportunities. As a new manufacturer, Honda was initially told that it would not be allowed to use “tokens” during the season, but the FIA relented and decided that they will be allowed an average of what the others have left as the season starts. So if Mercedes had six, Renault two and Ferrari four, then Honda would be allowed four as an average of the others’ remaining tokens. Tokens are likely to have all been used up by the Singapore Grand Prix, so the power units will be at their most potent for the night race!